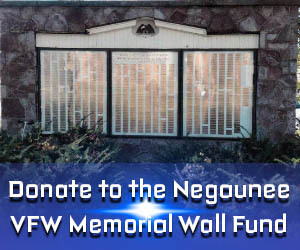 NEGAUNEE– It’s difficult to talk about the UP without talking about mining. It’s also difficult to talk about the UP mining history without talking about the 1946 strike. 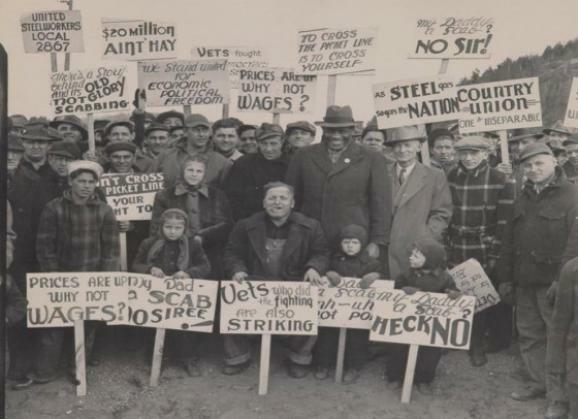 On Wednesday, the United Steel Workers hosted a guest speaker to talk about the pivotal strike, and why it’s still important, 73 years later. “We have a deep heritage here in labor, and many many people are grandparents or nephews and so forth. These people gave a lot. They risked their freedoms, they risked their personal freedoms, but some of them even risked their lives,” says Marcus Robyns, NMU professor and archivist. The strike was the only successful iron strike in the early 20th century, with another copper mining strike being successful in 1913. The workers were fighting for better wages, safer working environments, and overall better treatment from the mining companies, who made substantial money off of World War 2.